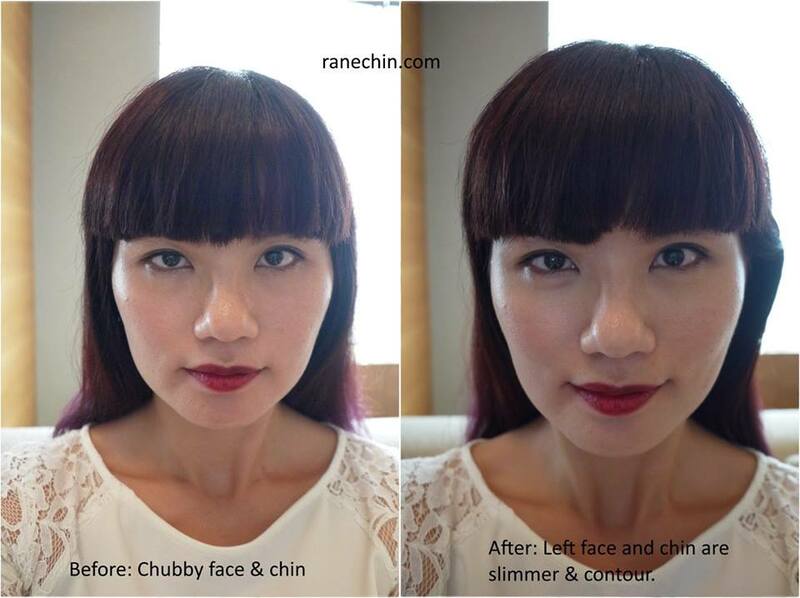 Every Asian women dream of a slimmer face, shaper face contour and bigger eyes. Clarins, a French luxury cosmetics company, knows this well and have become the face contouring expert. 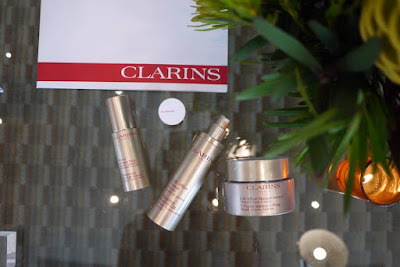 It all started 17 years ago, Clarins founder Jacques Courtin-Clarins received feedback from the Japanese women in his Parisian Skin Spa about their dream to own a refined, smaller face and a perfect V-shaped contour. This inspired Clarins to develop the first contouring serum, Shaping Facial Lift. 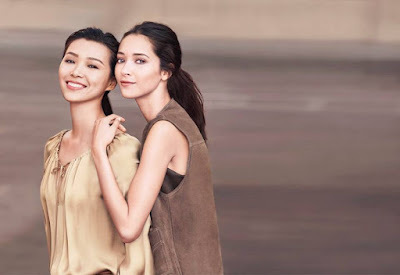 Today, Clarins meets the expectation of Asian women better than ever by introducing 2 NEW synergistic solutions to help us achieve our goal of ideal features. Benefiting from the permanent innovation of Shaping Facial Lift, and thanks to a unique expertise in the Asian face, the 2 NEW products are V-Facial Intensive Wrap, a highly effective wrap for an instantly lighter V face and Enhancing Eye Lift Serum, a unique eye contour serum to reshape and open up the eyes, in synergy with the exceptional Shaping Facial Lift Serum, we can now discover a new total facial reshaping program, for a complete V-face contouring approach. 1. Guarana – Slim. for more visibly defined cheekbones and a reduced double chin. 2. Zerumbet Ginger - De-puffs. Sharper facial features. 3. Kaki – Lift. A sharper facial line and tighter skin. 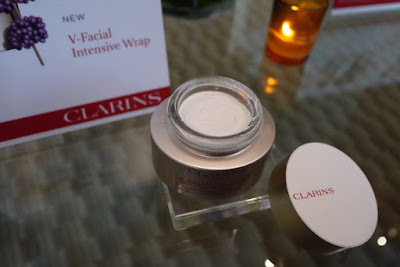 Verdicts: Clarins Shaping Facial Lift works like a charm on puffiness and sagging skin. 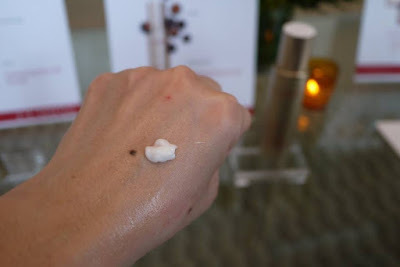 The light texture serum absorbed easily into my skin. It smells heavenly with floral accents, when apply on my face along with the Manual Lifting Method, my skin feels soft, supple and tight instantly. This is no doubt a wonderful skincare product for all of us. 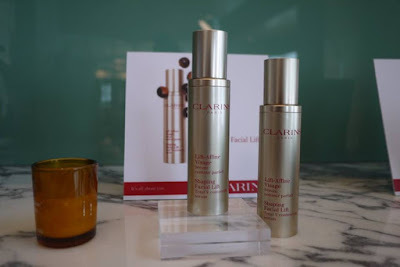 Clarins has studied the specific features of Asian eyes and identified their 3 main characteristics: smaller eyes, darker eye contour and thinner eyelashes. 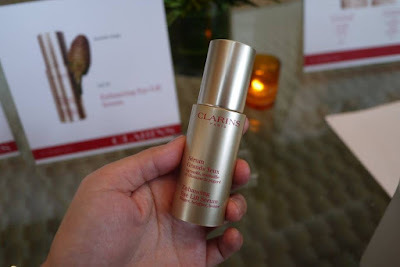 To resolve these problems, Clarins launches the 3rd generation of Enhancing Eye Lift Serum that specially dedicated to Asian women to genuinely and visibly open up their eyes. 1. Bigger eyes: Guarana extract helps release excess fat. Zerumbet ginger extract helps de-puff the excess fluid. Kaki extract lifts immediately the eyelid. 2. Brighter eye contours: Escine from Horse chestnut helps reduce dark circles. Lady’s mantle illuminates the overall eye contour. 3. Bolder eyelashes: NEW Panthenol is a precursor of vitamin B5 to help reinforce eyelashes. Verdict: As most of you know I always stay up late at night to write. Hence, I always wake up with puffy eyes in the morning sob sob. A small amount of Enhancing Eye Lift Serum helps to De-puffs my eyes. Not only that, my eyebrows also look lifted and my eyes look bigger than ever. 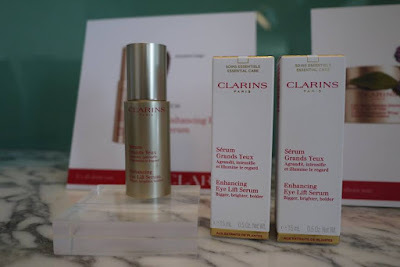 Clarins Laboratories explains the process when skin undergoes circulation disorders. When excessive water flow leaks from the microcirculation due to the fragility of blood vessels, this excess water cannot be reabsorbed or drained by the lymphatic system. Therefore the feeling of heaviness, puffiness and swollen features will appear. 1. De-puffs intensely and instantly. 2. Relieves the face - Zerumbet ginger extract and Escine from Horse chestnut help reduce facial puffiness immediately. 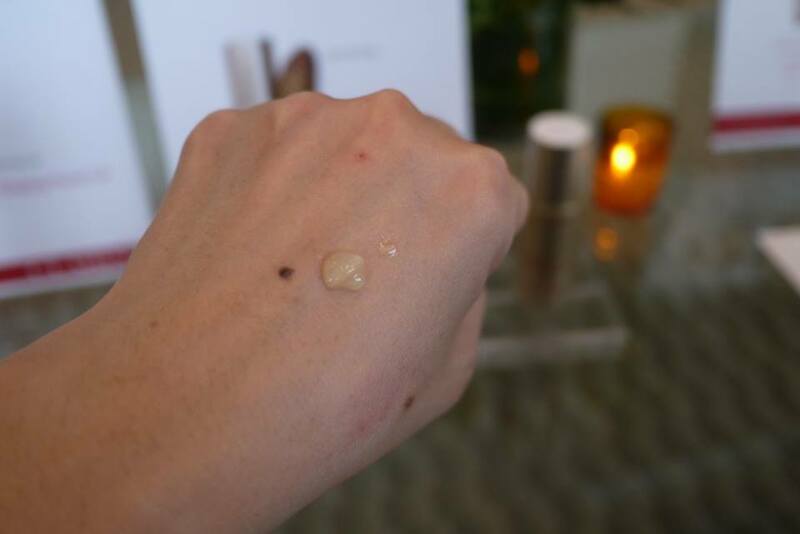 NEW Beautyberry extract reinforces the microcirculation to limit leakage. 3. Brightens the complexion - Lady’s mantle extract delivers an instant radiance boost. Kaolin to matify the skin. Verdict: I easily get heavy, puffy and flabby cheeks due to water retention. V-Facial Intensive Wrap helps me to De-puffs my cheeks intensely and instantly. I love the smooth, whipped-mousse texture, plus it smells really good. My face is tighter after removing it with warm towel. 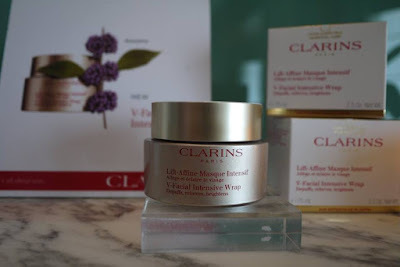 It is advisable to follow Clarin’s massage technique to help the product penetrate better for better result. Now, follow Clarins’s Beauty Routine for Smaller V Face and Bigger Eyes. For long-term, apply Shaping Facial Lift and Total V contouring serum follow with Enhancing Eye Lift Serum over the whole eye contour area every morning and/or evening. If you need an Instant Results, apply V-Facial Intensive Wrap whenever needed. It helps to Depuffs, relieves, brightens by apply a thick layer to a clean and dry face and neck. Leave for 10 minutes then rinse with water. To make it even more effective, pamper yourself with a high-performance contouring treatment, Total V Face Shaper, which refines, lifts and firms, to redefine facial contours. This is an innovative 75- minute treatment that combines the expertise of Beauty Therapists trained in the 100% manual Clarins method, with the powerful actions of Clarins products. At the heart of this facial, the Beauty Therapist carries out a “Shaping Sculpt Massage” for 25 minutes, showcasing the new V-Facial Intensive Wrap with the ClarinsPRO Refreshing Lift Mask. During the treatment, you will also experience the benefits of new Enhancing Eye Lift Serum and the ClarinsPRO Shaping Facial Lift. 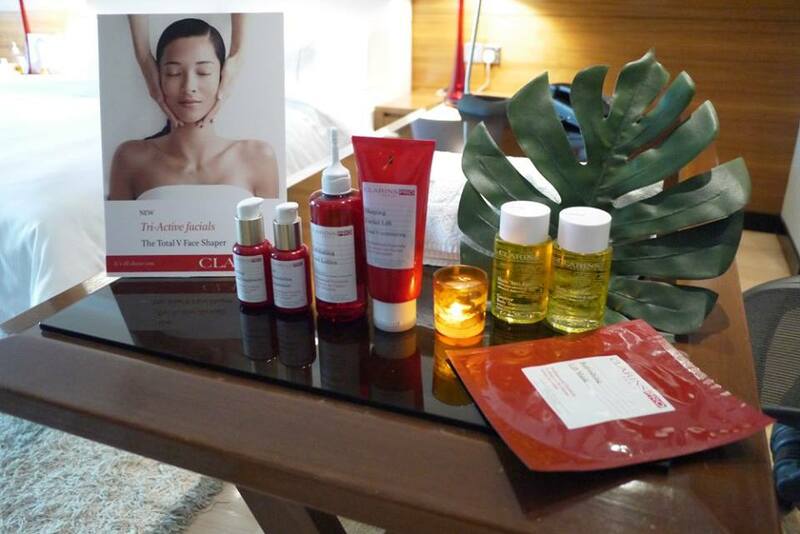 Total V Face Shaper Face Treatment is priced at RM365 for 75 mins. No wonder you are looking so pretty last night. This is your secret. I wanna V shaped face also.. haha~~ You always looks beautiful! Awesome! So big difference after using it. shall check this soon as no try this yet. I bet this would be great on me. I have very chubby face.